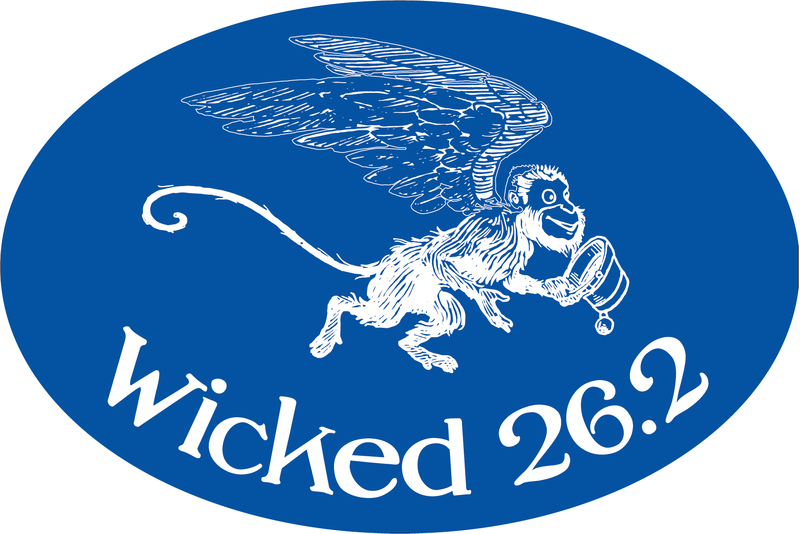 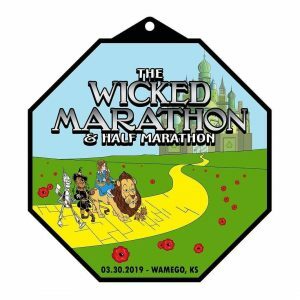 The Wicked Marathon starts & finishes at the Oz Museum on March 30, 2019 at 7:45 am. 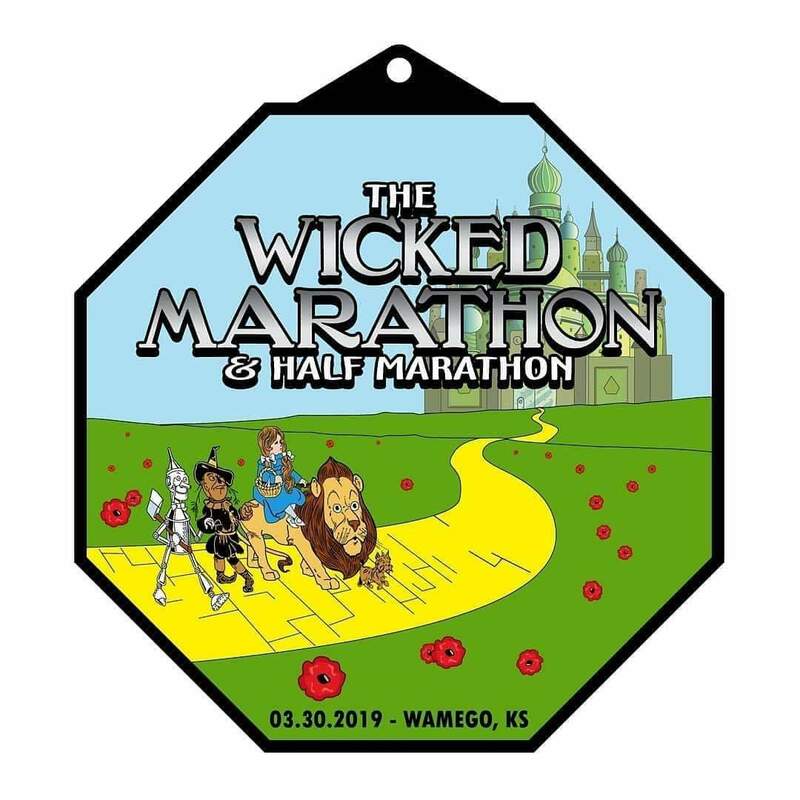 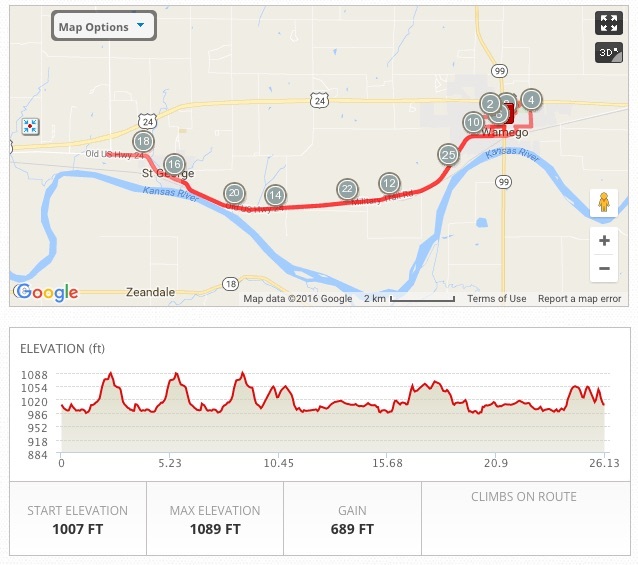 Come enjoy this Oz themed, 26.2 mile race while running on the historic Military Trail Road in Wamego, KS. 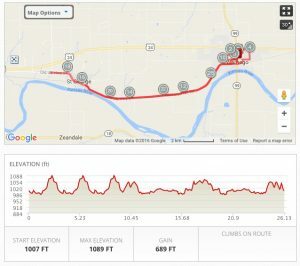 Both the Full and the Half have a 6 hour cut off. This is a rain/snow or shine event. No refunds will be given. 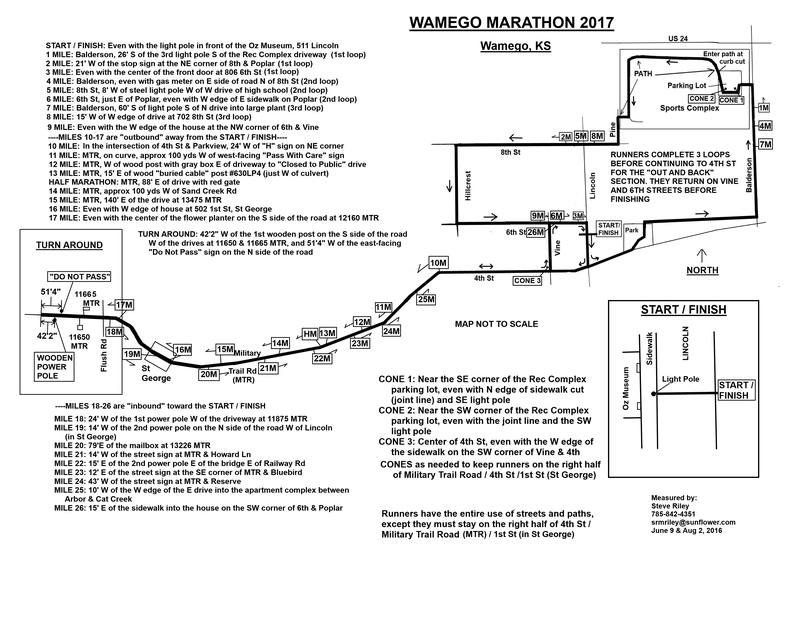 Cost of the Marathon is $65.00 until December 1st, 2018. 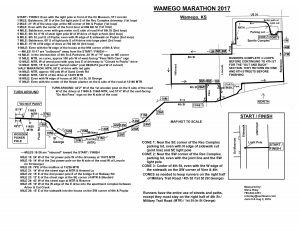 Starting December 2nd 2018 cost increases to $85.00. 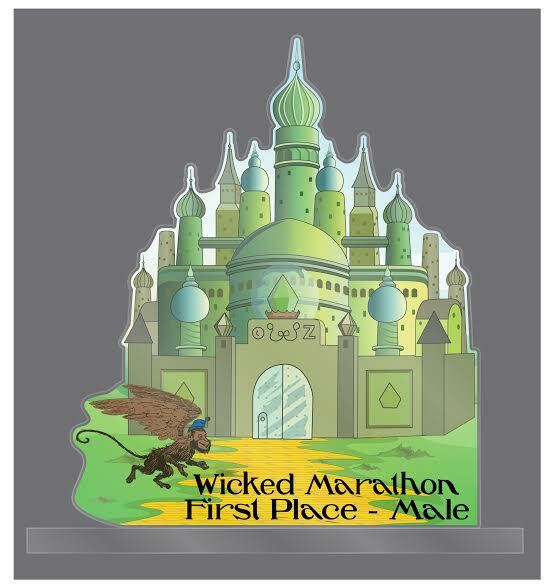 Starting March 1st, 2019 price increases to $100.00 No race day registration.